#Event : Tsingtao, the Chinese beer celebrated by the Germans! 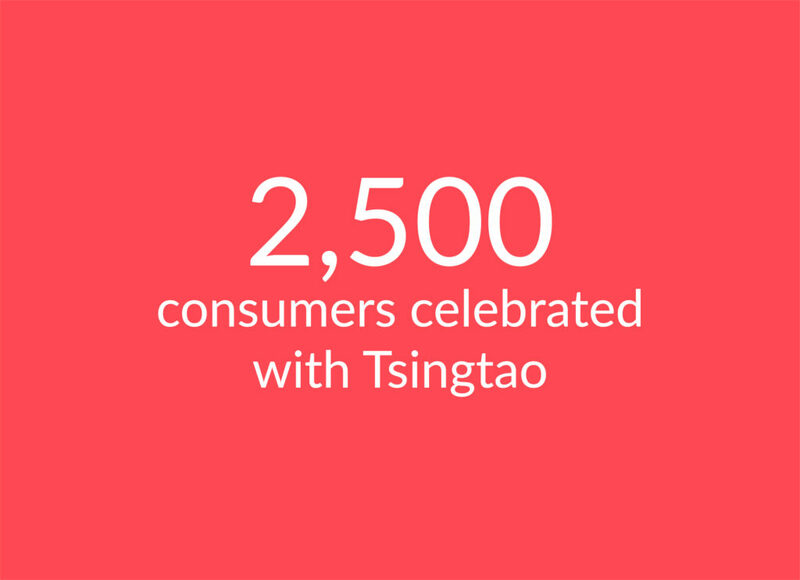 Tsingtao, China’s number 1 brewery, has chosen Sopexa to run a campaign to win over German consumers. The agency has been tasked with designing and running events operation, called “Tsingtao Conquers Munich”, that took place during two summertime highlights in Europe’s beer capital: the Isle of Summer electronic music festival and the White Night celebration.